A while ago the British Aspers Casino became victim to a scam. A croupier placed a bet for two friends, so that the ball would land on the winning number. The scammers played 26 games of Roulette in total and walked away with 22,750 pounds. The croupier and his friends were caught eventually. However, only the two Roulette players were sentenced to 14 months in prison. It seemed so easy: Abbas and Zafar would make a Roulette bet, while their friend made sure the ball landed on the right number. So the bets were placed where they knew it would end up. 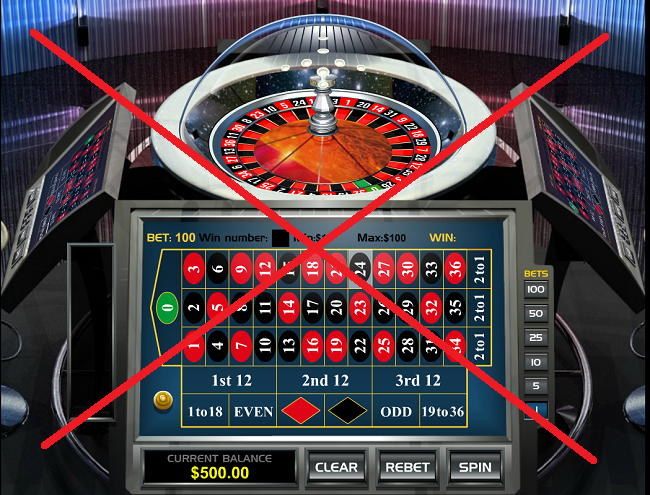 As a result, the two scammers won 875 pounds from 26 Roulette games in total. In two months they earned 22,750 pounds. However, casino bosses became suspicious and Bozdogan was placed under surveillance. A little while later the swindle was discovered. The British croupier Jonah Reha Bozdogan helped his friends win almost 23.000 pounds. However, he walked free from court with a big smile on his face. Together with his two friends Adeel Abbas and Faizan Zafar the croupier admitted a conspiracy to steal and were both sentenced to 14 months in prison, suspended for two years. The judge also said it was ‘good fortune’ that the croupier and his friends were stopped. Otherwise the money loss would have been much greater. It’s a ‘serious breach of trust’. He and his co-defendants still smiled when he left court though, because the sentence could have been much worse.